PRIMARY school pupils were invited into Fairfield High School to meet a visitor from the world of children’s fiction. 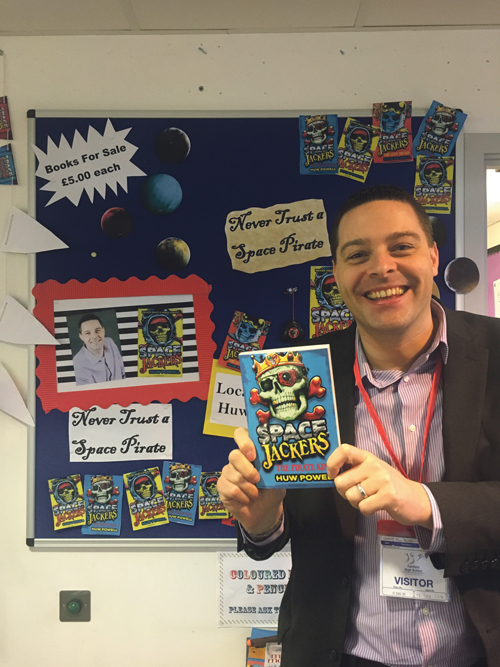 On the official launch of his new book, part of the Spacejackers series ‘The Pirate King’, Bristol-born author Huw Powell wowed his audience with an interactive talk to an audience of young people which included students from FHS’s Year 7, as well as signing copies of his new book. Angelica Ramos-Gamazo, Senior Librarian said: “We were delighted to welcome to Fairfield such a fun and quirky sci-fi author. 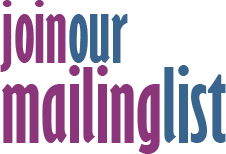 Huw Powell is an inspiring writer who touches the hearts and imaginations of children and teenagers all across the nation.